By Rich Woods Senior Editor for North America Neowin @@TheRichWoods · Sep 7, 2018 13:16 EDT · Hot! 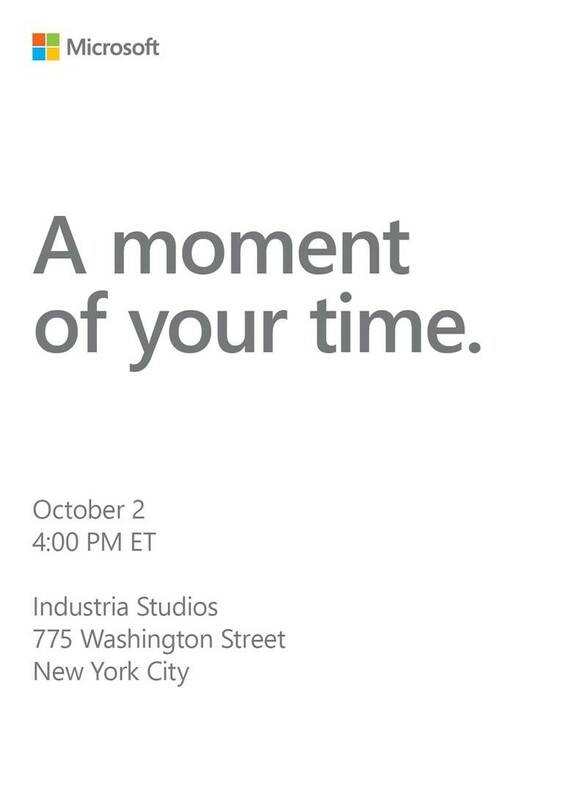 Microsoft today began sending out invitations for its next devices and services event, which will take place on October 2 in New York City. It starts at 4pm Eastern Time at Industria Studios. Some of the things that we're expecting to see are a new Surface Pro and a new Surface Laptop, with refreshed internals including Intel's new eighth-generation processors. It's also possible that we could get an actual release date for the Surface Go with 4G LTE. 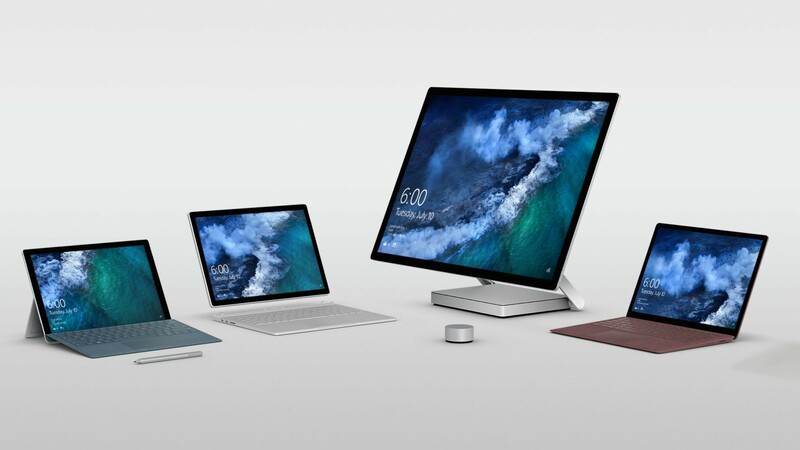 Rumor has it that Microsoft does have a new, redesigned Surface Pro in the pipeline, but we're going to have to wait until next year to see that. This is also true of the rumored Andromeda (if it ever comes), a new Surface Book, and probably a new Surface Studio. But aside from hardware, services will be a major focus, along with how the devices and services tie together. We might hear about what's coming in the next version of Windows, codenamed 19H1, and that could even be when Microsoft announces when the October 2018 Update will be released. It could also have something to do with Modern Life Services, which we should be hearing more about soon. One thing that you shouldn't expect is a Surface Phone, just in case there's anyone left that thinks that's happening. Also, just to be clear, "A moment of your time" probably doesn't mean that we're going to see the Microsoft Band 3. We'll find out more about what's coming on October 2. We'll be there to keep you updated with the latest news from Industria Studios.